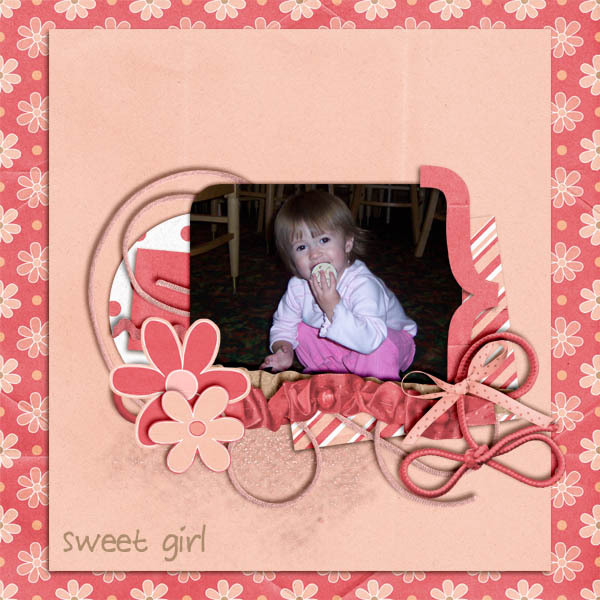 Shannon did it again and created the perfect kit for me to scrap all the fun pics of my girls!! It's A Girls World! 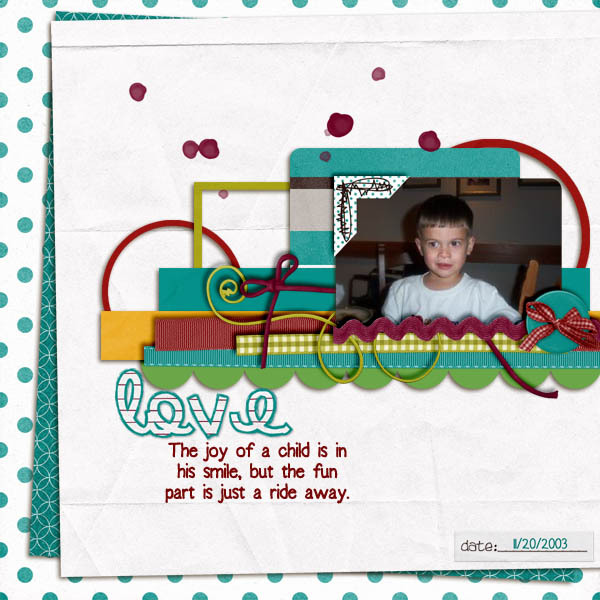 Here is what I came up with...and I am sure I will use this kit many more times!! 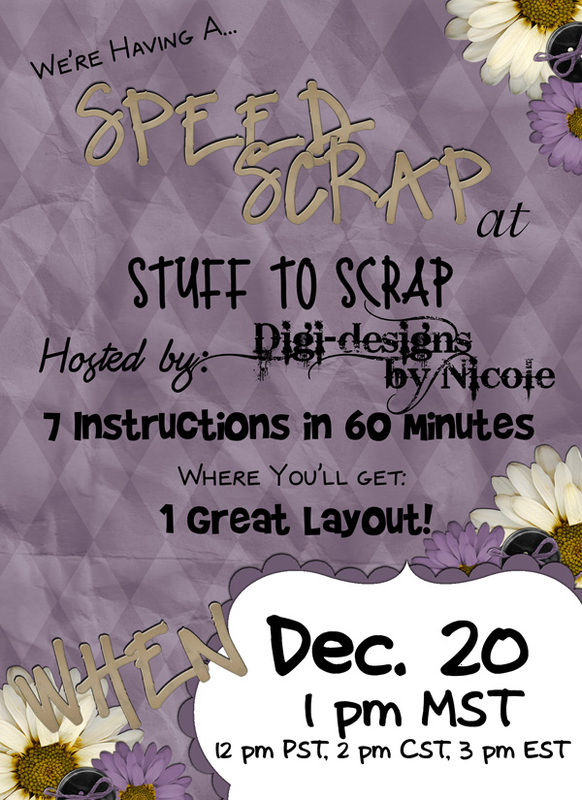 Digi-designs by Nicole is hosting this upcoming speed scrap on Wednesday, November 10th. Let's just say you'll all want to join in the fun... just check out the participation prize. 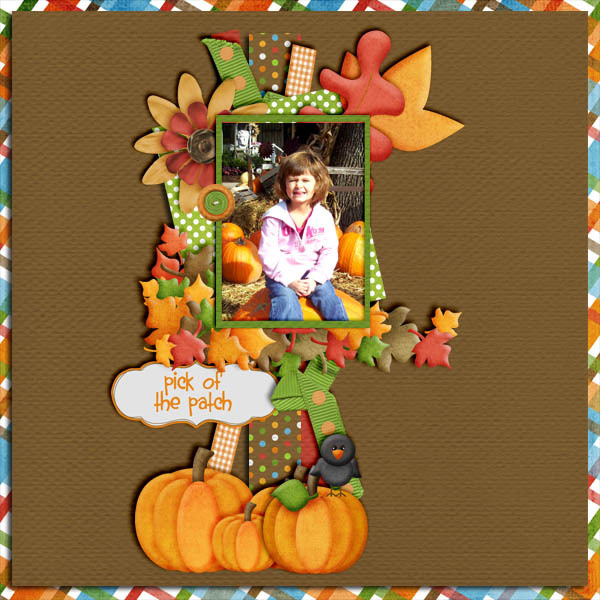 Jennifer Fox has a super cute new "fall-ish" kit out!! Here is what I did with it! 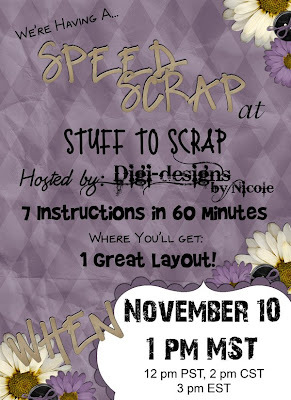 And if your blog needs a fall make-over you should check out the newest Pretty Bloggie!!! 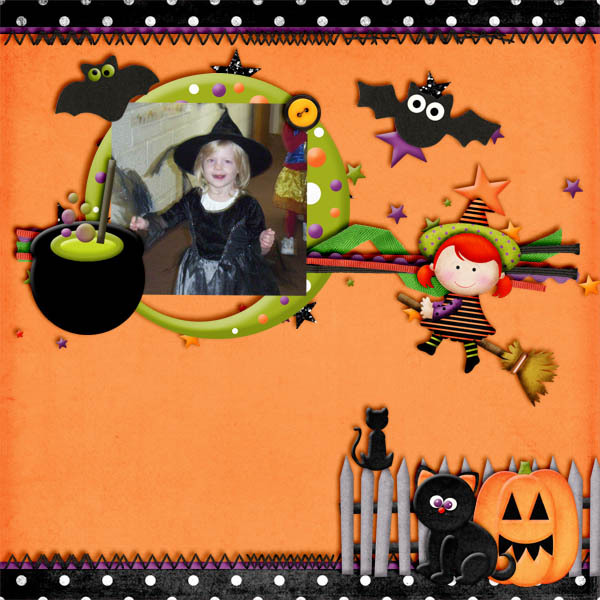 And don't forget Halloween Hoopla is 30% off until Halloween!! 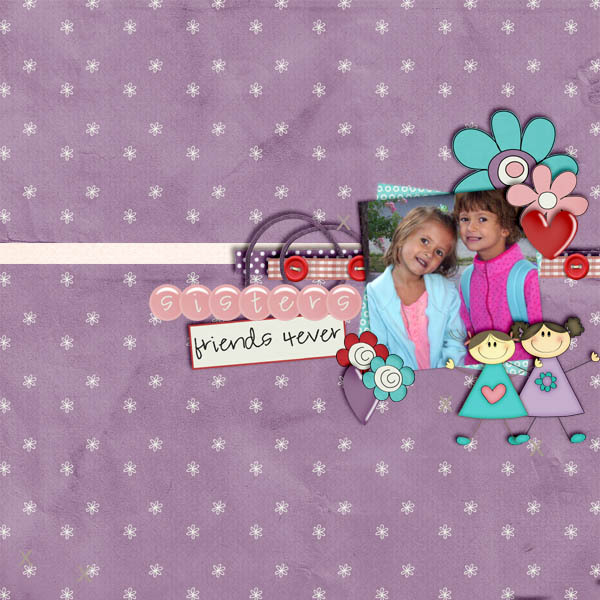 I am sooooo excited that I have the opportunity to guest for Amy Stoffel this month!!! And how lucky am I that she also has a guest spot at Sunshine Studio for the month of October!! 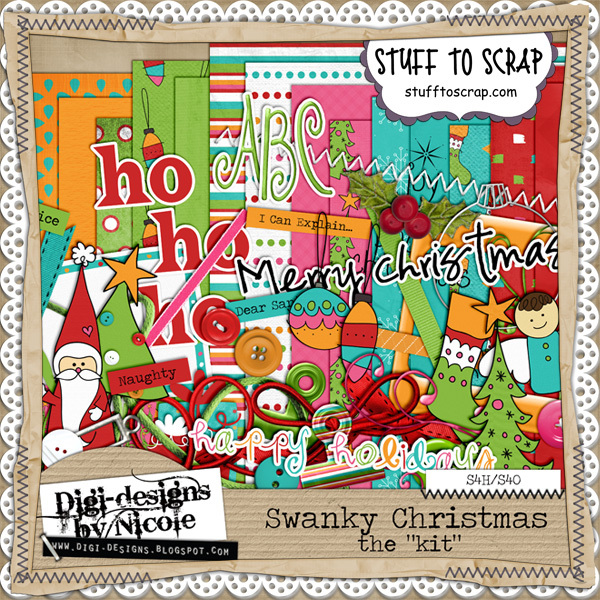 She is cranking out some seriously AMAZING kits!!! 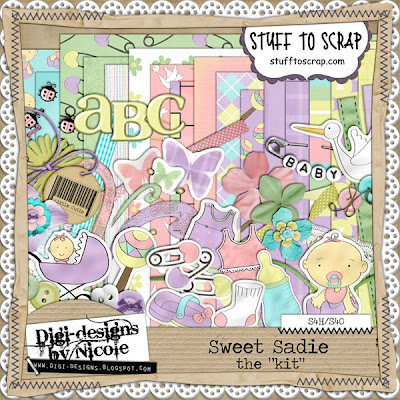 Amy teamed up with Nikki Epperson to bring you this super cute baby kit!!! And this just might be my favorite Halloween kit EVER!!! 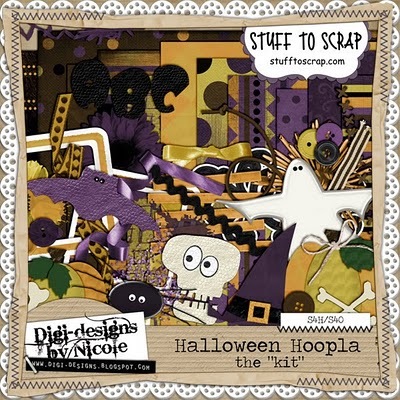 Digi Designs by Nicole has a super cute new Halloween kit out!! Halloween Hoopla!! 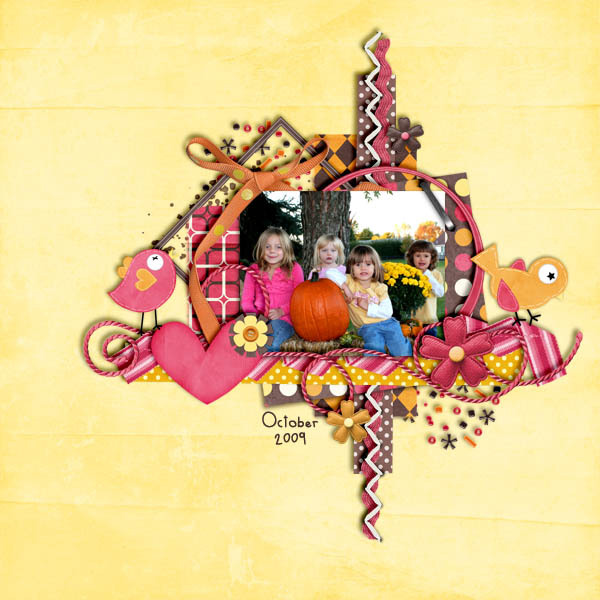 And Halloween Hoopla (kit, cardstocks, qps) are on sale 30% off from now through Halloween. 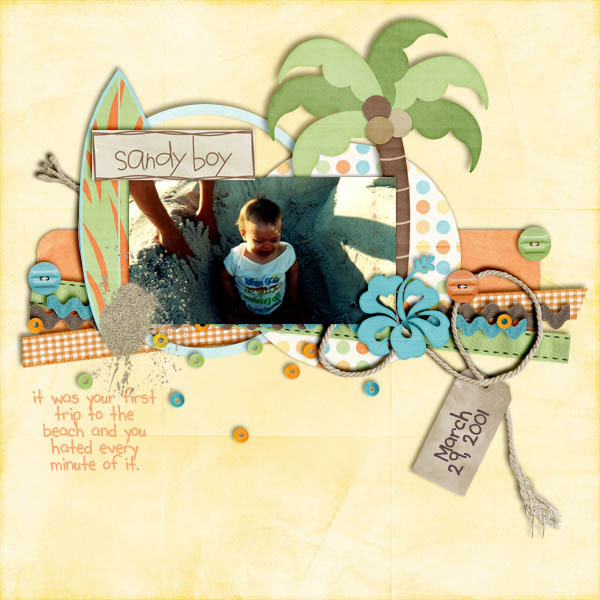 And I made a freebie to go along with it!! And guess what, Nikki decided to shake things up a bit and she is having a CT Call!!! Get those apps in because the call ends on Thursday!!! 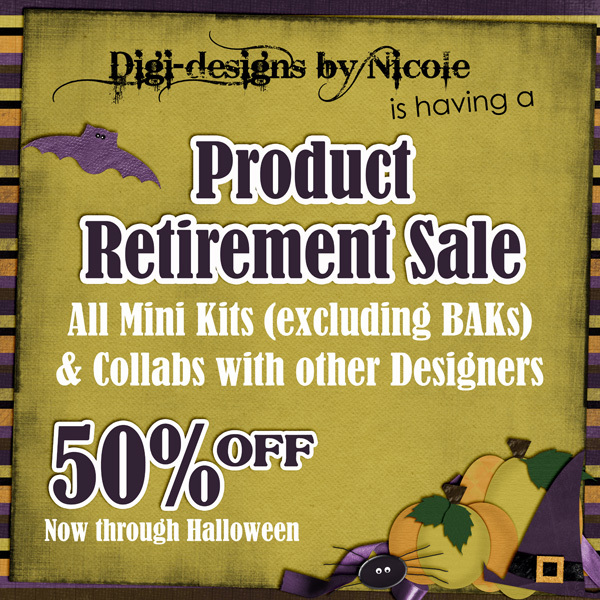 Digi Designs by Nicole has a new kit out and an awesome deal!!! 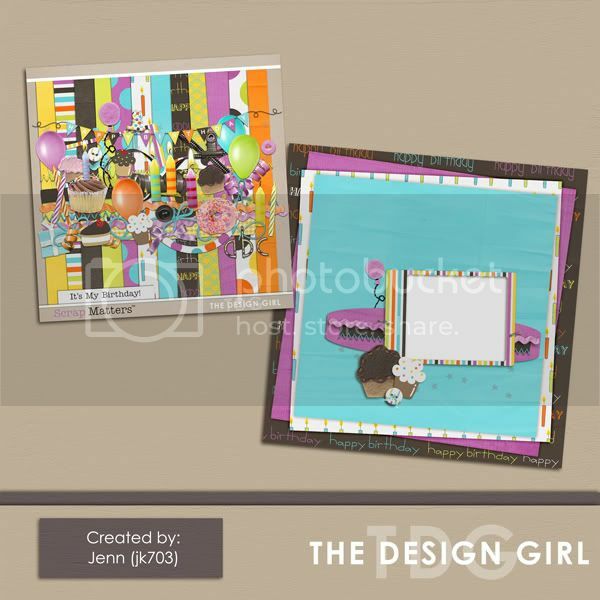 I am sooo excited to be on the promo team for The Design Girl!! 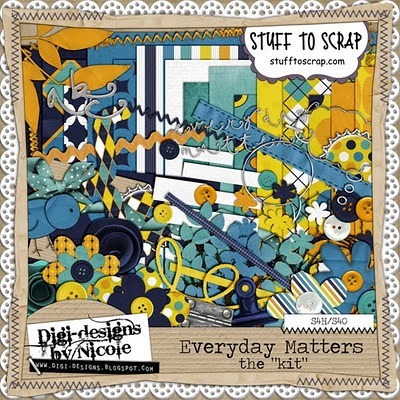 Her stuff rocks! 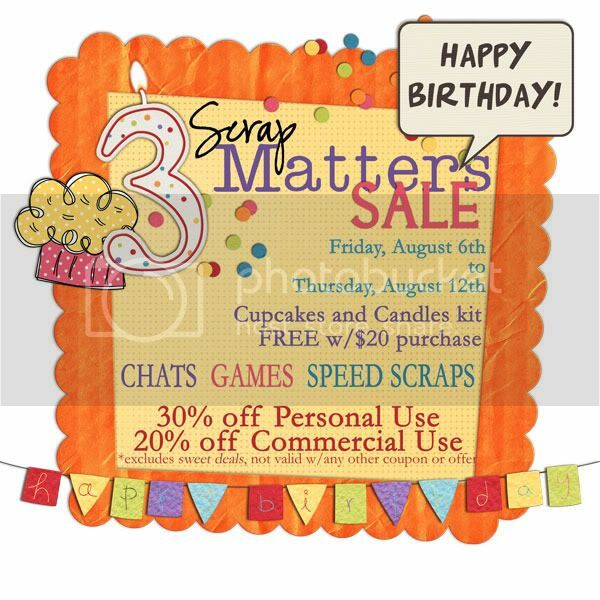 And she is celebrating her 28th Birthday with a sale! 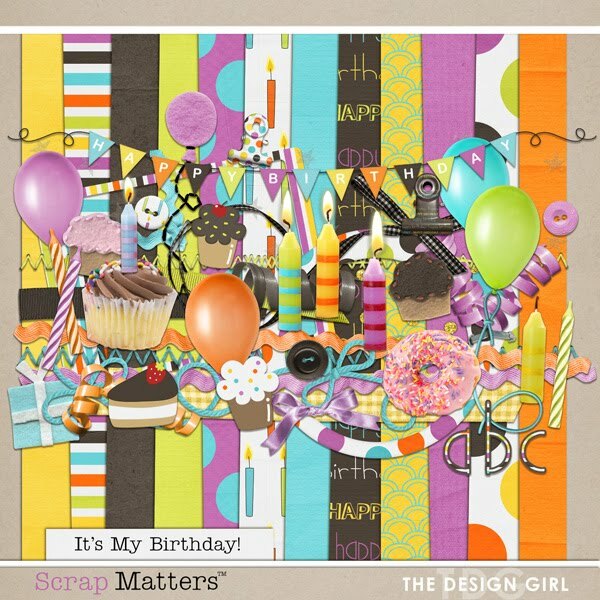 She also has this super cute new kit to celebrate her special day! I love the colors and those felt cupcakes are to cute! 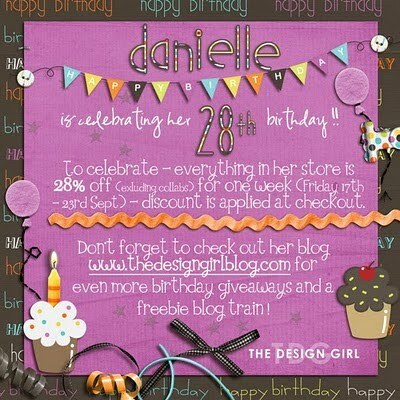 To celebrate Danielle's CT got together and whipped up a bunch of freebies for you! You should have come here from Andrea's blog and you can head on back to Danielle's blog to find a list of all of the stops. 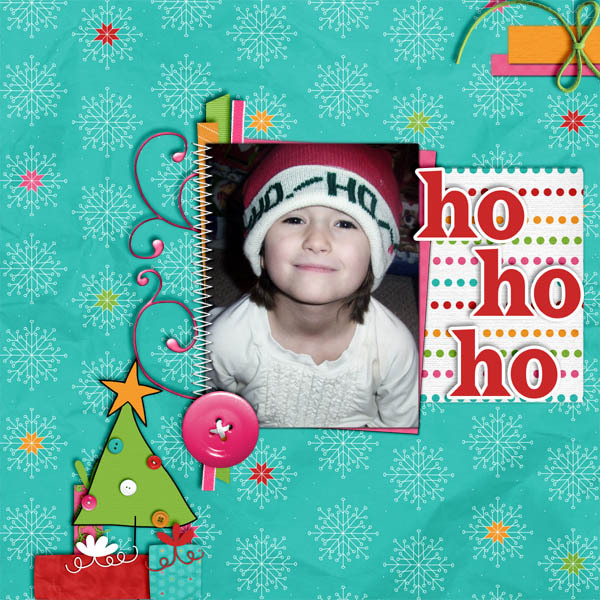 I made 2 word art clusters for you using this awesome kit! I also have a freebie from Jen for you!!! She made a quick page! 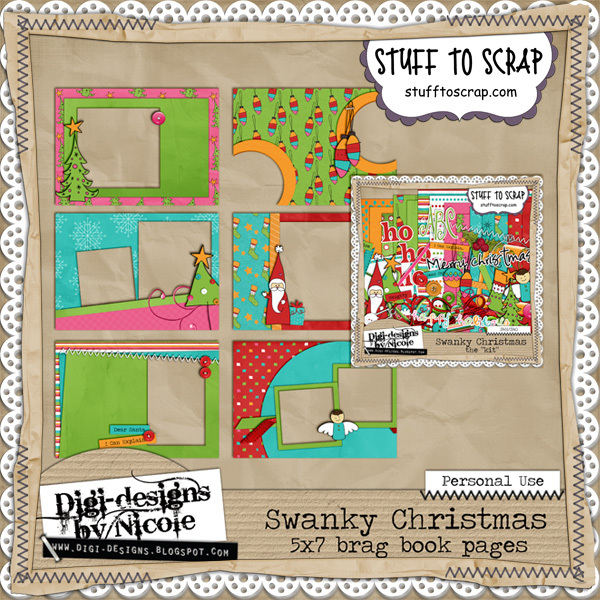 Now make sure you let us know how much you love these freebies then head on over to Donna's blog to snag another goodie! 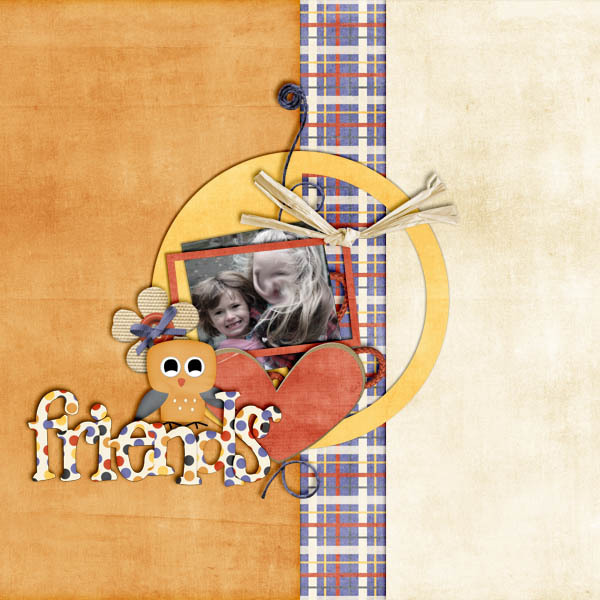 My guest month is almost over with Litabells Designs... :sniff sniff: I have had a blast working with her awesome designs!! 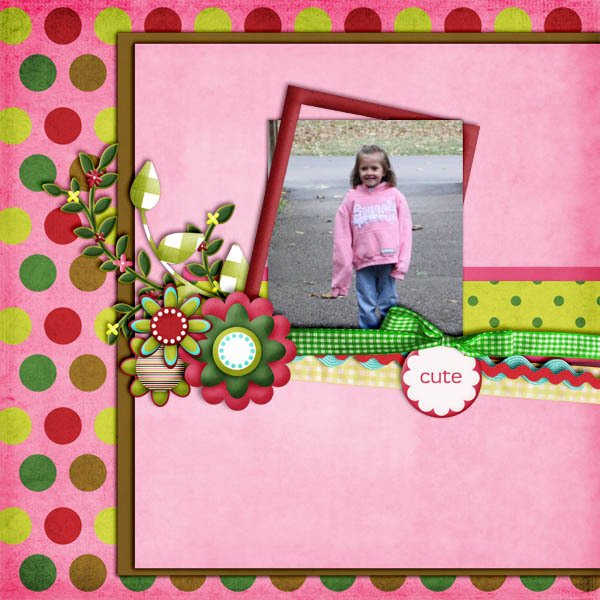 This week she has the perfect kit to scrap pics of my guy!! Hey Dude! Look what I did with Litabells new kit!! And here is the kit!! Perfect for all those back to school photos!! And look what I did with what she has coming up next!! You are gonna love it!! Look what Nicole has come out with!!! 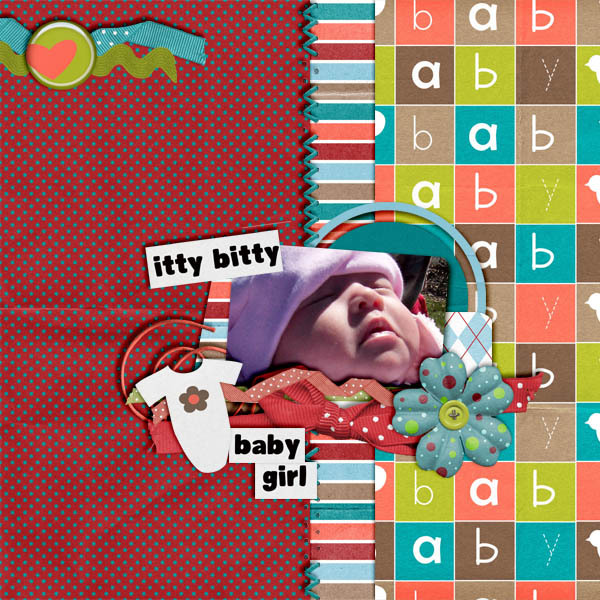 She is expecting a new arrival very soon as made this kit to scrap the pics of her new bundle!!! 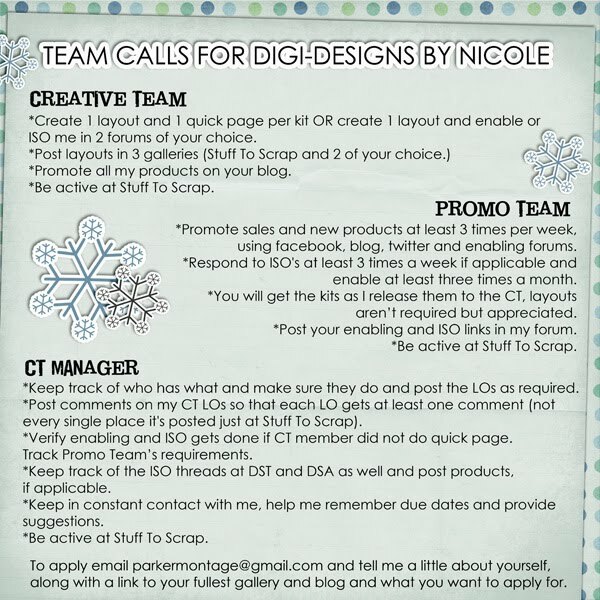 And if you head over to Nicole's blog there just might be a freebie for you!! Lots and lots of stuff!!! 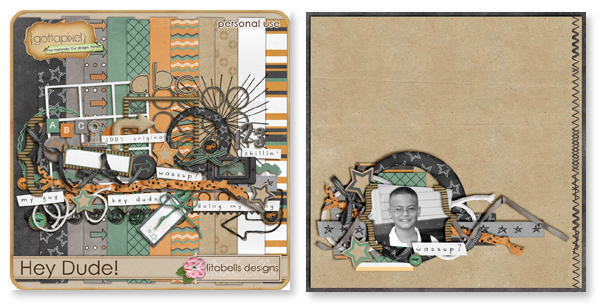 Jennifer Fox has a new bundle out!! She has the brother kit out to She Sells Seashells!! Here is what I did with it!! And here is the bundle!! 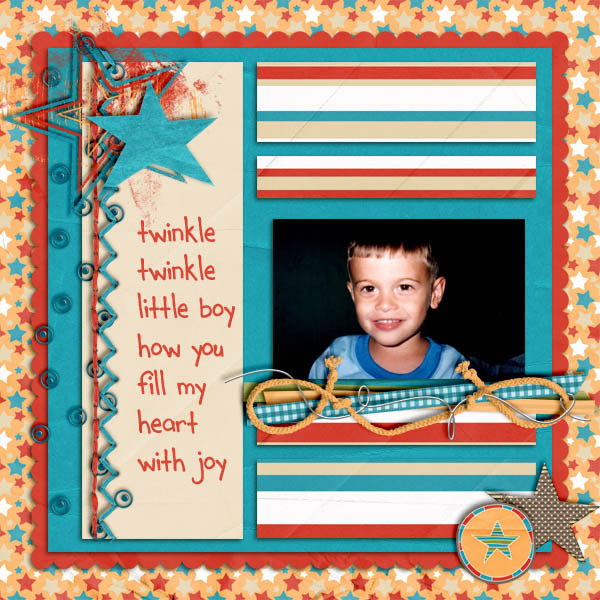 Next up Graham Like the Cracker teamed up with Bella Gypsy and made this super cute boy kit!! Here is what I came up with!! And here is the super duper bundle!! Of course you could get it all seperately if you want but why would you want to?? 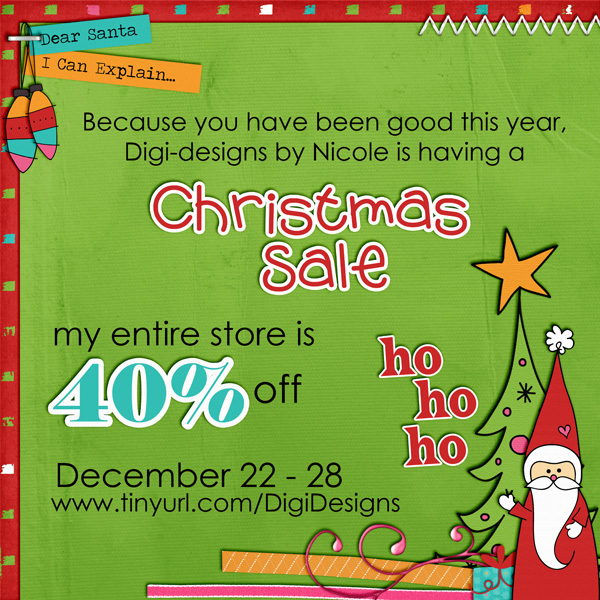 This month I get to guest for the fabulous Litabells Designs!! Sooooo excited!! Want a sneak of what she has coming out tomorrow??? You are gonna luv it!!! I was also accepted to be a part of Amanda Carlson's CT!! Soooo excited about this too!! 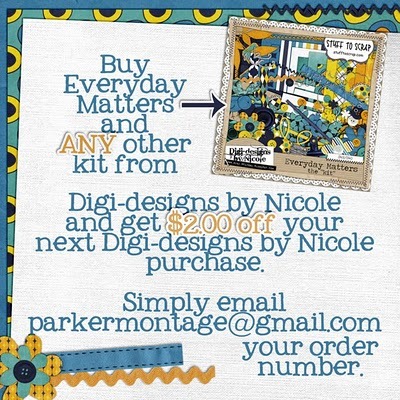 This month she is guesting at The Digi Chick and has a sweet new kit out! !